January is the time of year that many of us give a little more thought to where we have been and where we are going. What goals have we set and which goals did we reach? For many people, physical fitness is something that seems to be high on the list of things to improve. Physical fitness is an important part of how we look and how we feel. For firefighters, it is much more than that. For us, it is critical to performance in the line of duty and may play a key role in our very survival. 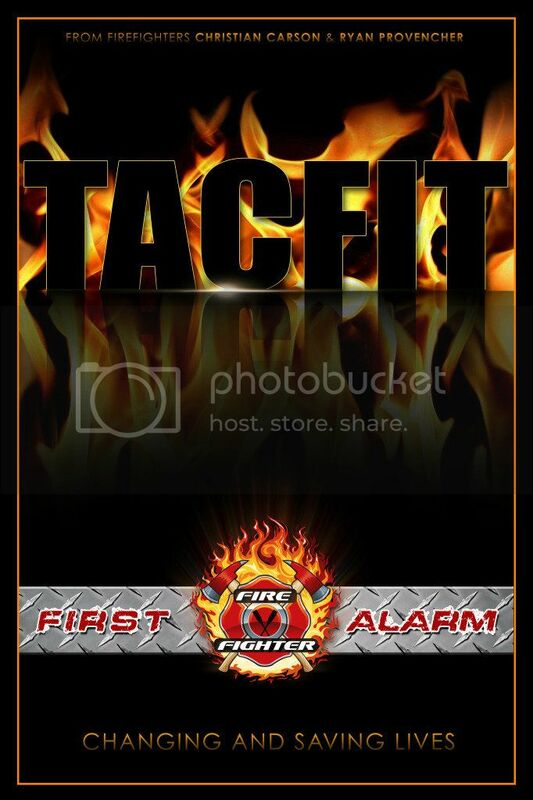 Each year more than 50% of firefighter line of duty deaths are caused by sudden cardiac death. 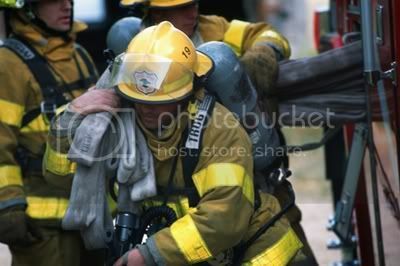 Recent studies indicate that cardiovascular disease combined with the physiological effects of firefighting may be the catalyst for this deadly affliction. 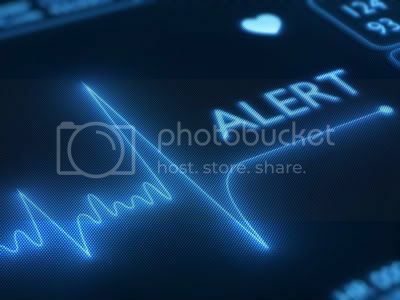 The good news is that if we know what is causing sudden cardiac death in firefighters, we can take steps to prevent it. Making lifestyle changes to reduce the risk for cardiovascular disease while training our bodies and minds to mitigate the physiological stress of firefighting can greatly reduce our risk of sudden cardiac death. We owe it to ourselves, our families, and the communities that we serve, to do all that we can to optimize performance and reduce our risk of injury and death. Take a look at the 10 basic lifestyle changes listed below. Give yourself one point for the actions that you are currently taking. What is your score? A perfect 10 indicates that you are probably very healthy and performing at a high level now. A score of 5 indicates that you are currently doing a lot to maintain your health and fitness, but there is definitely room for improvement. If you scored less than 5 you may be at risk for poor performance, injury and sudden cardiac death. Participate in a comprehensive annual medical exam. Participate in a physical fitness assessment conducted by a qualified fitness specialist twice a year. Eat healthy meals at least 80% of the time. Keep a nutrition journal so you can track what you eat and make changes as necessary. 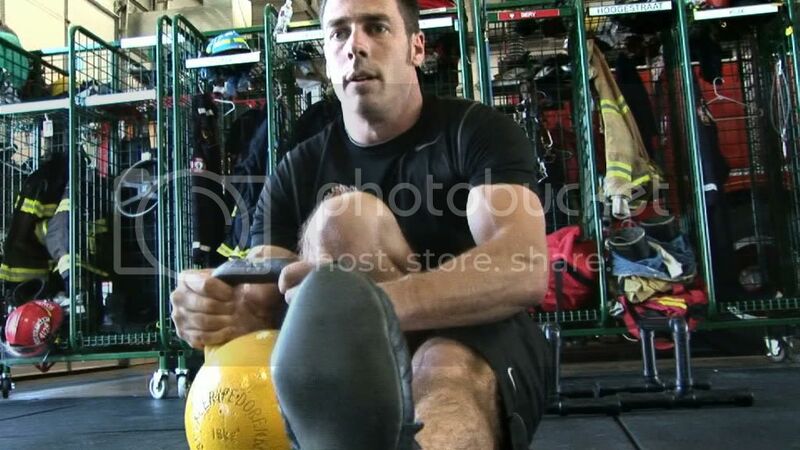 Participate in a specific and comprehensive firefighter fitness program. Wear a heart rate monitor to confirm that you are training at the proper intensity. Keep an exercise log so you can track your progress. Maintain a body fat percentage below 15% for men and 22% for women. Monitor stress in your life and develop strategies to relieve stress. Maintain healthy relationships with family and friends. No one can make these changes for you. You must take action yourself. Are you up to the challenge? This entry was posted	on Friday, January 4th, 2013 at 11:36 AM	and is filed under Health and Fitness. You can follow any responses to this entry through the RSS 2.0 feed. You can leave a response, or trackback from your own site.